The Keep It Fresh Grape Pads are used for the protection of export table grape during storage and shipping. KIF Grape pads release SO2 from its pads are being manufactured under highest and most stringent quality standards in terms of raw materials, processes and final product. The pads have multiple layers of paper that have SO2 releasing chemicals in between. The paper on printed side is also micro-perforated to allow quick release of SO2 gas. The technology allows for water activation of the pads to quickly release SO2. Simply sprinkle water on the printed surface of the pad and the water or the moisture can interact with the chemical inside for a faster and instant release of the SO2 gas. KIF grape pads are based on the sustained release of sulfur dioxide from the sodium metabisulfite salt, contained between two paper layers. Humidity inside the grape box reacts with this salt, thus generating sulfur dioxide (So2). The gas is then slowly released owing to the semi-permeable barrier, controlling the development and/or spreading of Botrytis cinerea, one of the main post-harvest diseases affecting table grapes. Grape pads should be removed before displaying the grapes. These should not be punctured or torn. Do not leave grape pads without packaging for long time as they will get activated and lose effectiveness. Open the grape pads, use whatever is required and pack the un-used ones. • The Grape pads have a shelf life two years and can be used in next season if they have not been used in the current year of purchase. 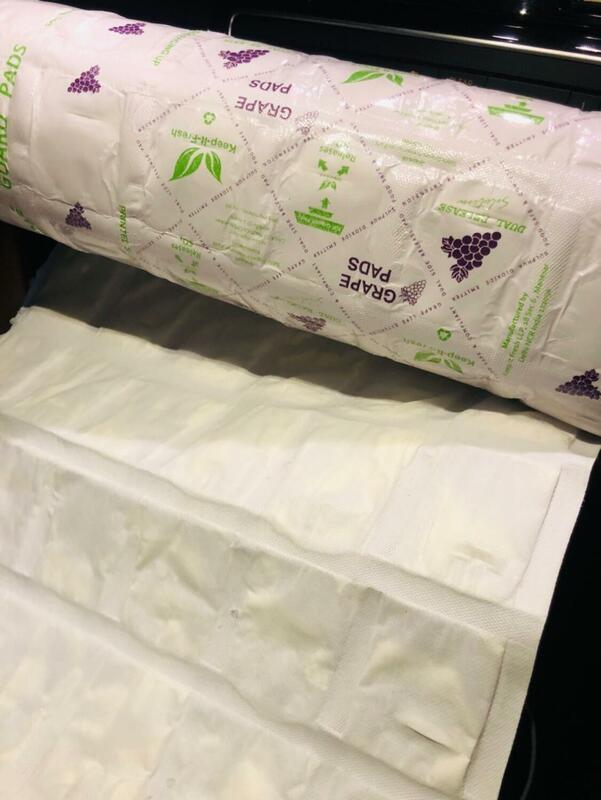 • Do not expose the grape pads to excessive heat, high moisture, un-packed or unattended for a long time. 1. Pre-cool grapes prior to inserting pad. 3. Insert desiccant pads between and under the grapes to avoid bleaching in nonreferigerated conditions or if temperature rises beyond recommended cold storage condiiton. 4. Pack grapes with stems up or down on top of the wadding. Tissue wrap is satisfactory. 5. Place the grape pad with non-printed side facing down or towards the grapes. 6. Sprinke or spray water on the printed surface of the grape pad for faster activation or suflur dioxide release. Think inside the box! www. 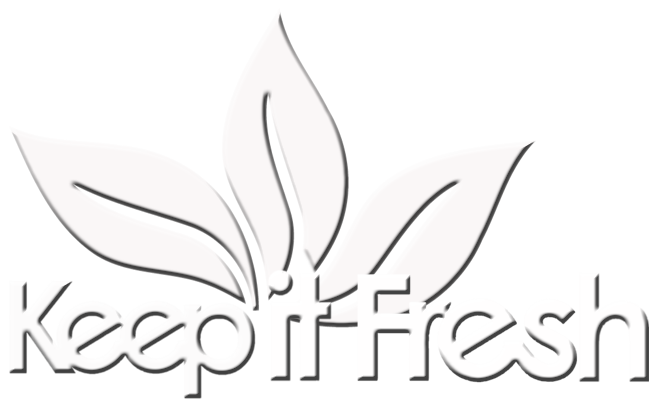 .com keep-it-fresh KIF GRAPE PADS 602 6. Fold over the polyethylene (if used) to enclose grapes and Grape Pad. The polyethylene box liner must be large enough to fold over the top and completely enclose the moisture absorbing material, the grapes and Grape Pad. Either a bag or a sheet of polyethylene can be used. The grapes in this container are packed with a sulphur dioxide releasing pad. Refrigerated shipping and storage (at 0°C±1°C) is ESSENTIAL. Remove the pad before display or allowing grapes to warm. After storage: Open grape carton in a well-ventillated area. Workers who are asthmatic or have sulfite sensitivity should avoid opening stored grapes and handling the Keep It Fresh Grape Pads. For fungicide resistance management this product is a Group M fungicide. Some naturally occurring individual fungi resistant to the product and other Group M fungicides may exist through normal genetic variability in any fungal population. The resistant individuals can eventually dominated the fungal population if these fungicides are used repeatedly. These resistant fungi will not be controlled by this product or other Group M fungicides thus resulting in a reduction in efficacy and possible yield loss.  Since the occurrence of resistant fungi is difficult to detect prior to use, Keep It Fresh accepts no liability for any losses that may result from the failure of this product to control resistant fungi.